On a sunny summer day, you leisurely stroll amid the aroma from hundreds of food stands, craving for each and every exotic item engulfing your palate. And sure, you can have them – and have them all if you want – quickly and conveniently. 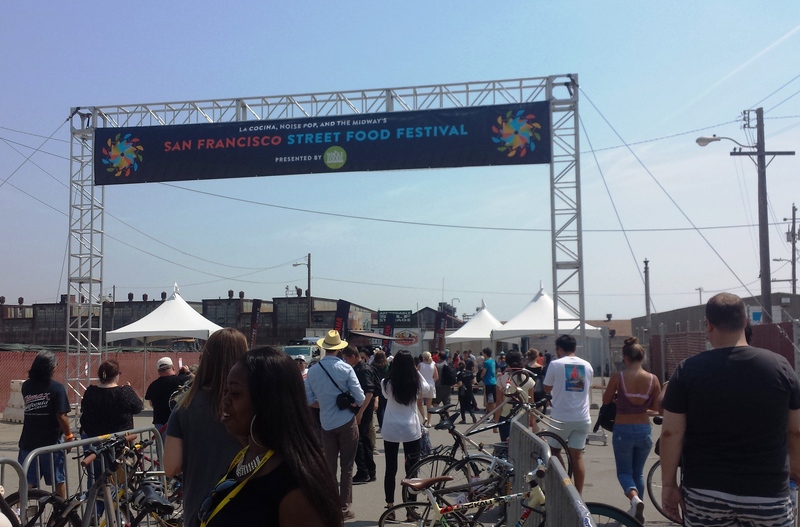 This is the scene at the San Francisco Street Food Festival where my friends and I frolicked today. Featured more than 100 different specialty and ethnic foods representing the best in Northern California, the festival celebrates the dynamic culture of street food while showcasing a variety of exotic fusion and ethnic foods originating from all over the world.